In Silicon Valley, losing or gaining an employee can lead to a litany of legal issues. It is common practice for former employers to warn new employers against working on projects related to trade secrets that the transitioned employee might be able to reveal. If this employee begins to work for another firm in a similar field, he may be precluded from disclosing trade secret material from his previous employer. 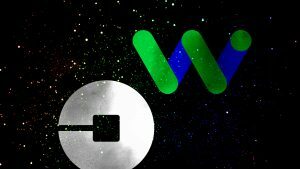 Next month, an interesting case of this kind will be tried—Waymo v. Uber. The case is due to go to trial on October 10 and will be an interesting data point to track in trade secret law.